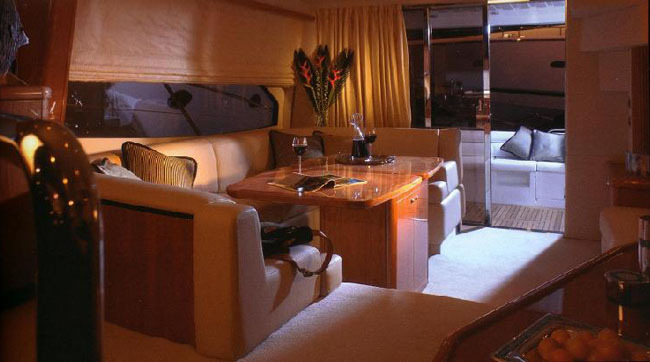 – A very open saloon furnished in luxury cherry wood and cream upholstery design combined with large side windows that flood the saloon area full of natural light. 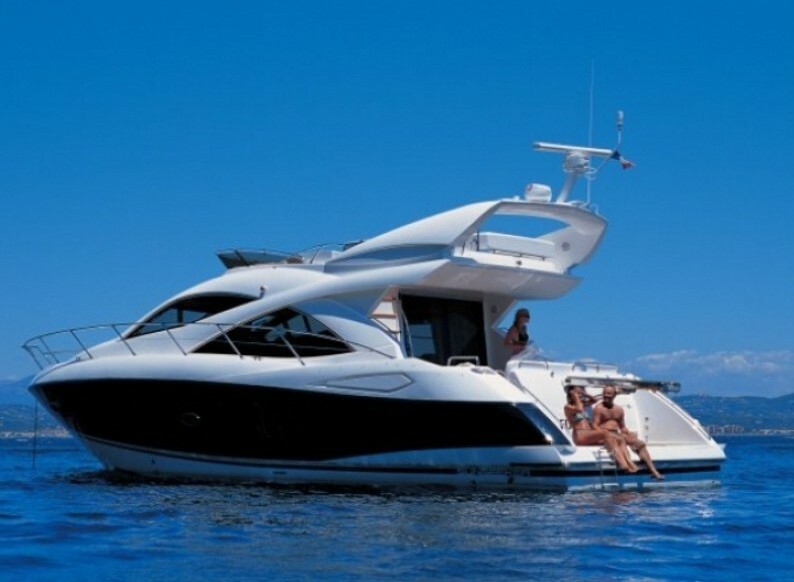 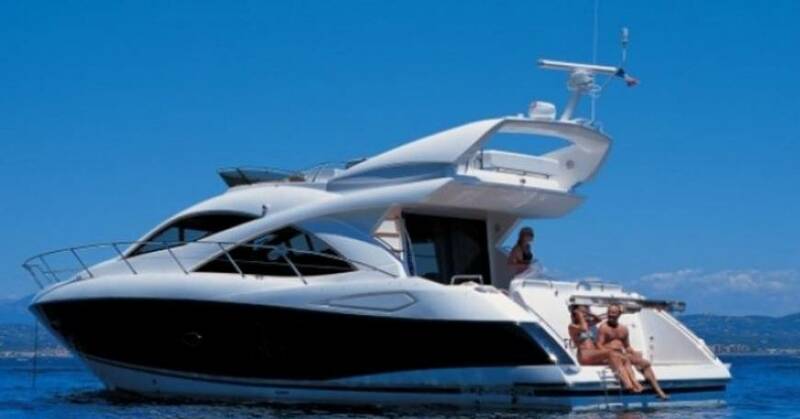 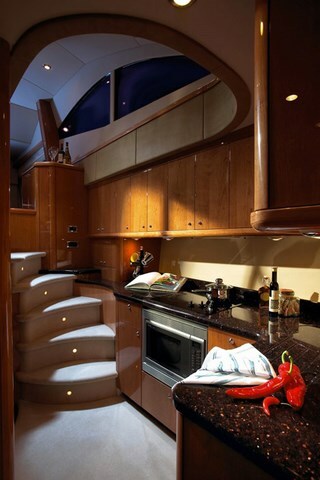 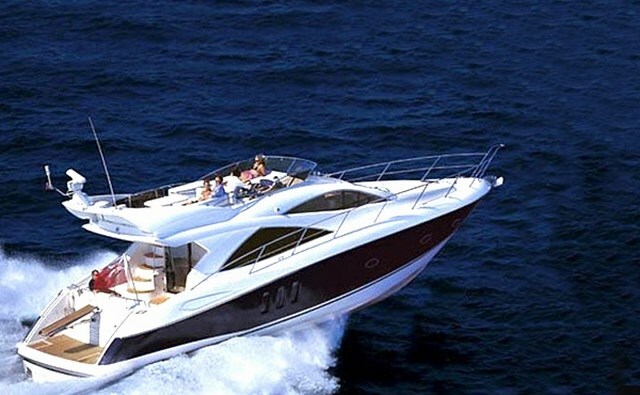 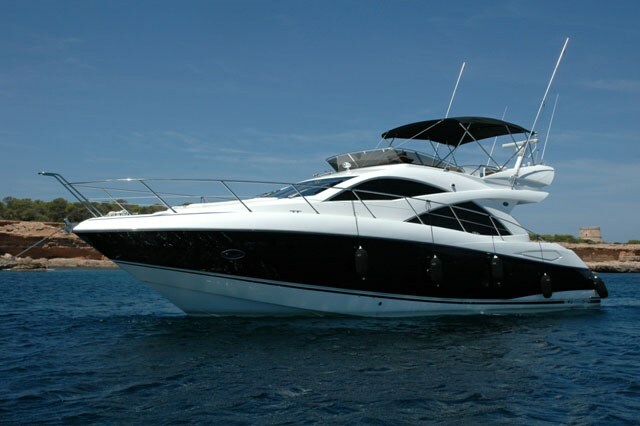 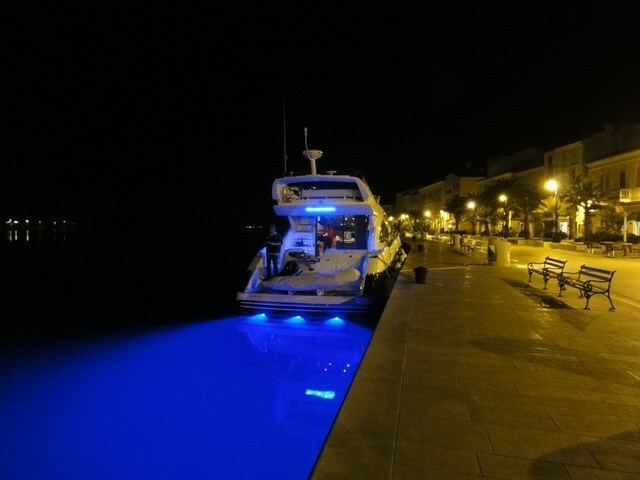 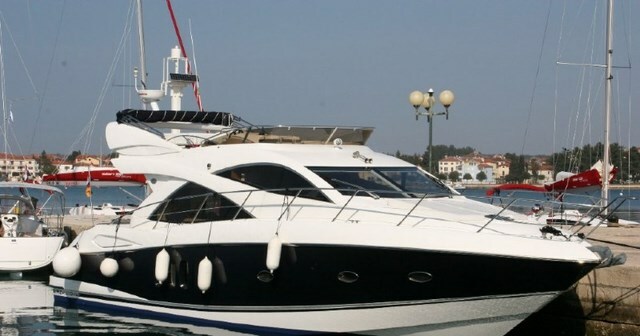 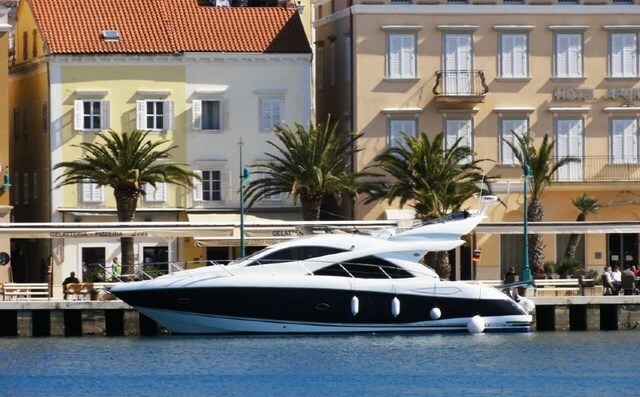 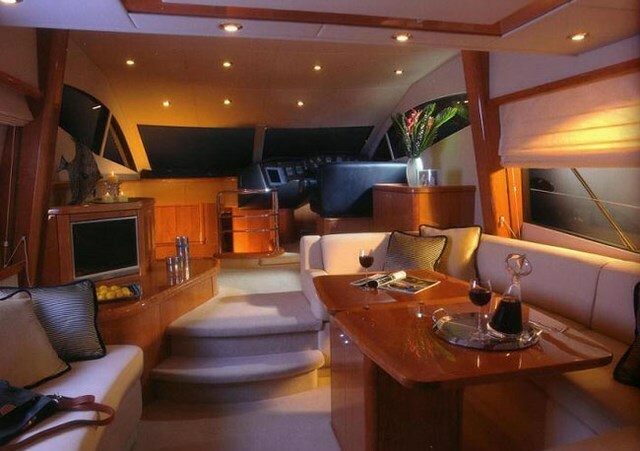 – A lower galley fitted out with black granite work tops, electric hobs, Fridge/Freezer and a full Sunseeker inventory. 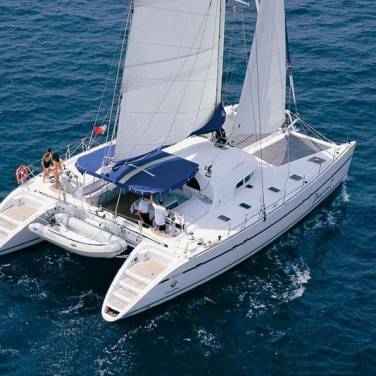 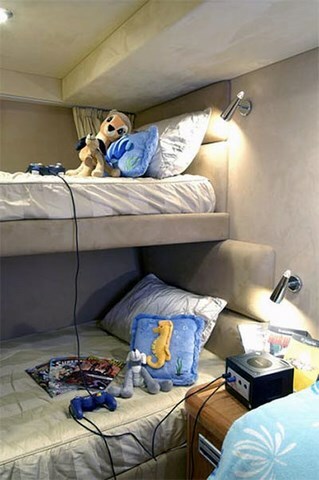 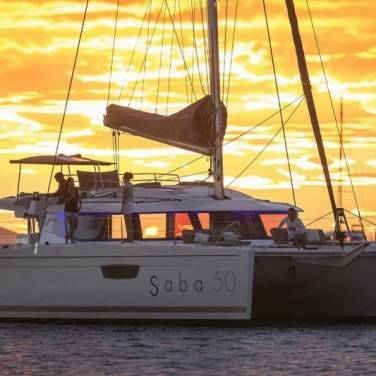 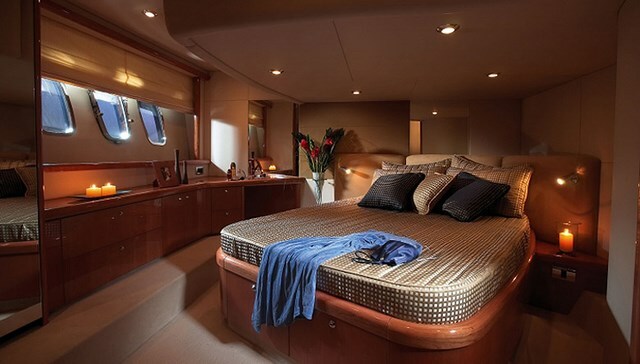 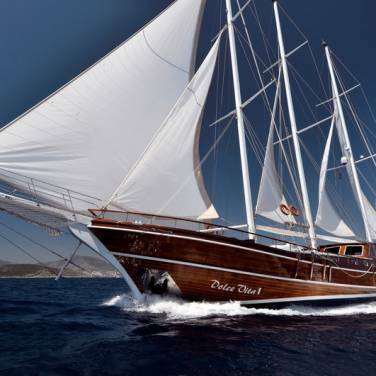 – Six berths in three cabins all fitted with flat screen TVs and tailored bed lining. 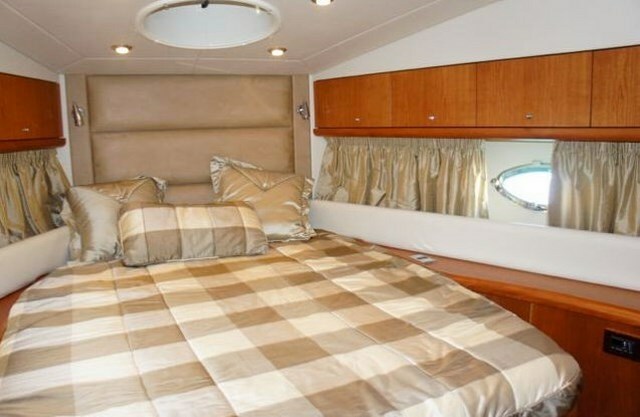 Cabins consist of a forward VIP with en-suite, twin pullman bunk cabin to starboard and full width master stateroom with en suite.